Lines run straight, and the lines of the Valtian Empire all back run to its center, the hollow shell that once was its shining capital. Here, war is coming to a people unprepared. Hundreds where used to be thousands, boys where once stood men. Without their magic, the greatest Valtian weapon, they know their odds are long. Their only saving grace is that these enemies, unlike the Touched of months past, are alive. The child soldier. The noble captain and his lady wife. The princess returned. The wizard in a world without magic, and the apprentice who had never known any other. All lines inevitably lead to Midra, where the fate of a broken empire rests on these shoulders. To save what remains, who among them will make the final sacrifice? 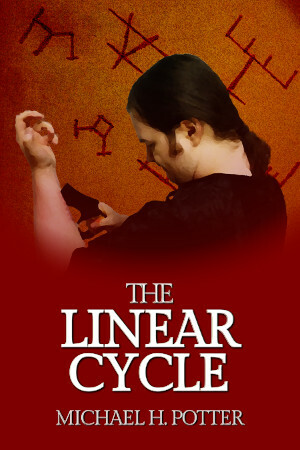 As with the first 5 parts of The Linear Cycle, “The Final Sacrifice” is available in DRM-free formats at my Patreon for a $1/month pledge. Owing to its increased size, the price at the Kindle Store is $1.99, but that’s a small price to pay. 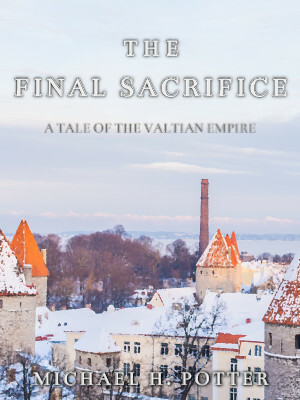 This marks the end of the cycle, but keep checking back for more stories and news, and be ready for the omnibus paperback release, coming soon.